This will make it a lot easier for me to introduce PC games to my two boys. And it will be one more reason to put a Linux box in the family room. 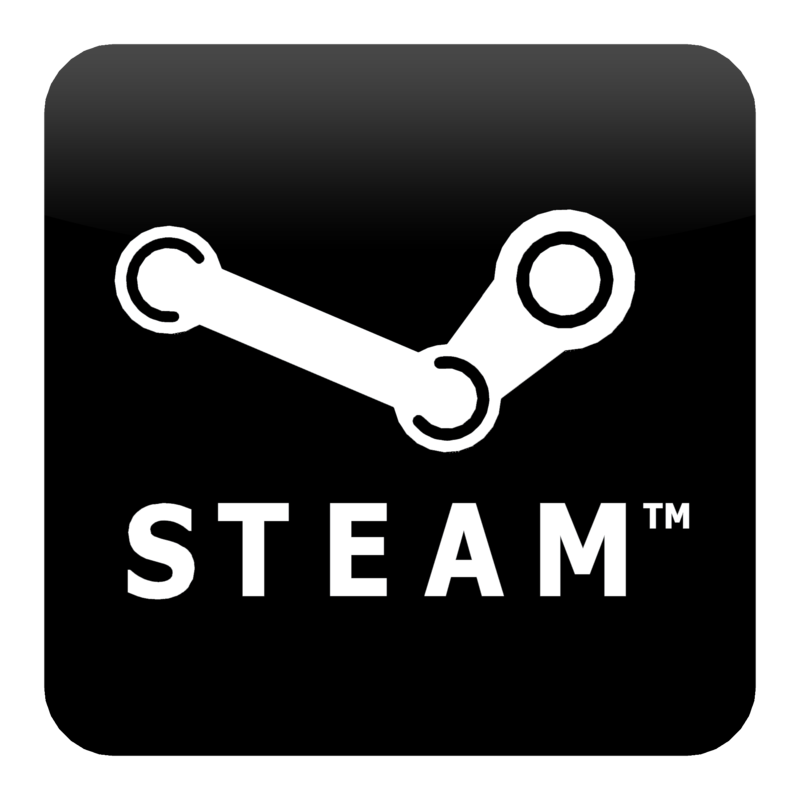 Steam Family Sharing enables users to share their entire library of games with up to 10 other Steam members – Steam suggests “close friends and family members.” Users request access to a friend’s library, and if their computer is authorized, they have access to all of the games in that friend’s library, complete with the ability to earn their own Steam achievements and save their own progress to the Steam Cloud.